Do you remember when Nelson Mandela became president? 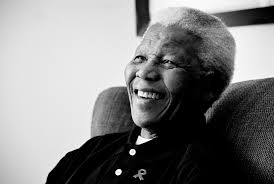 What empowers you about Mr. Nelson Mandela? Leave your comments down below.